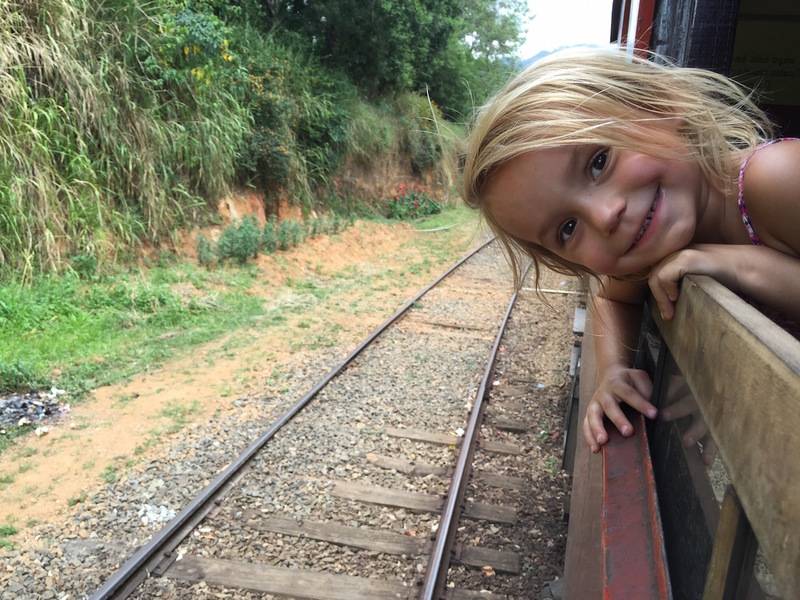 Sri Lanka: Time Travel on a Train. Sri Lanka. The clean, majestic, natural beauty of this country left me breathless and there is no better way to experience this than from a window of the train. This day was out of a dream. Maybe it’s my love for period movies combined with a deep yearning to be back in nature but this experience is one I will never forget. It’s worth a trip to this country just to ride the train.